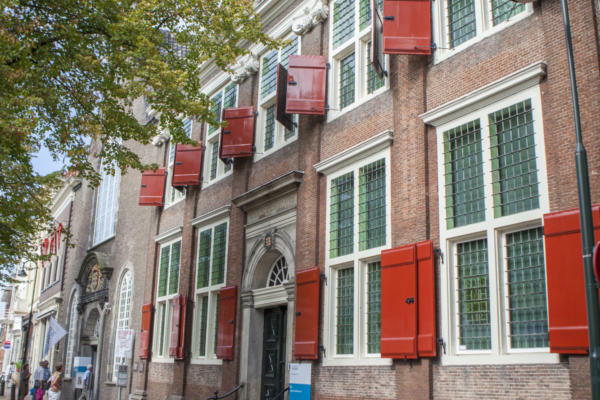 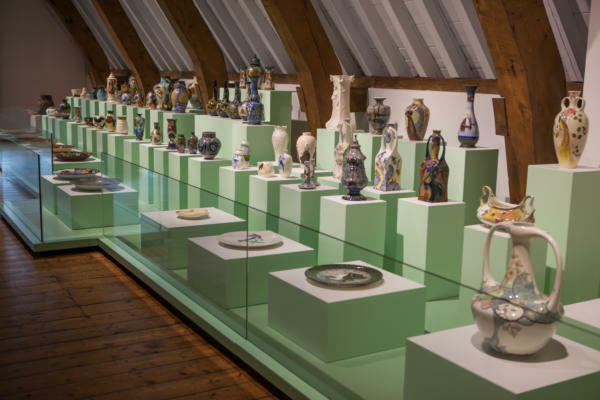 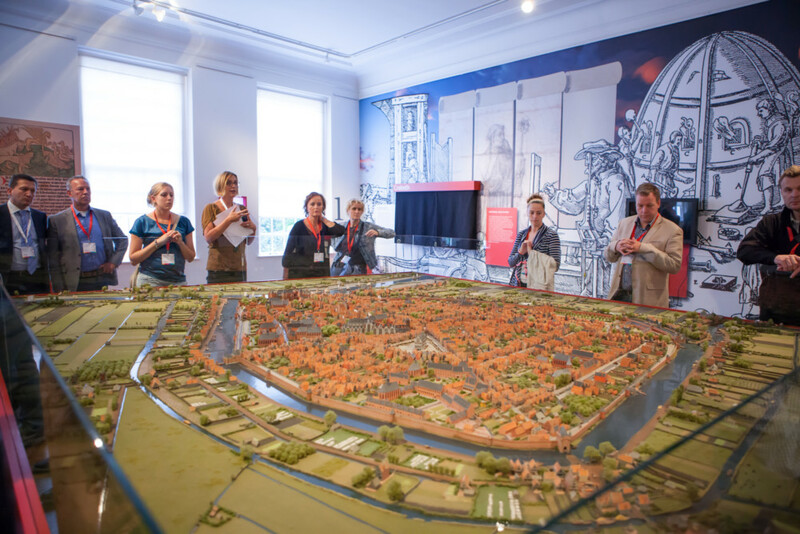 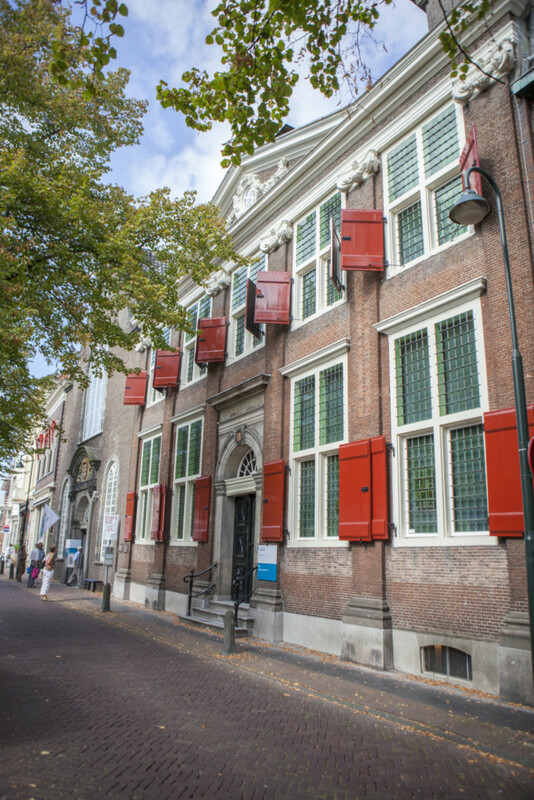 Museum Gouda has a unique collection. 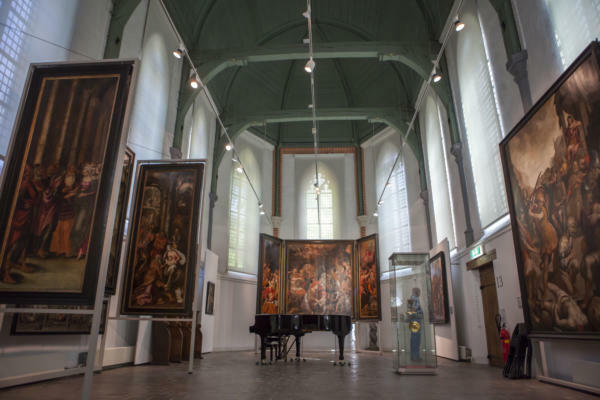 From 16th-century altar pieces to a maquette of Gouda as it was in 1562, from 17th-century militia group portraits to French and Dutch paintings from the 19th century. 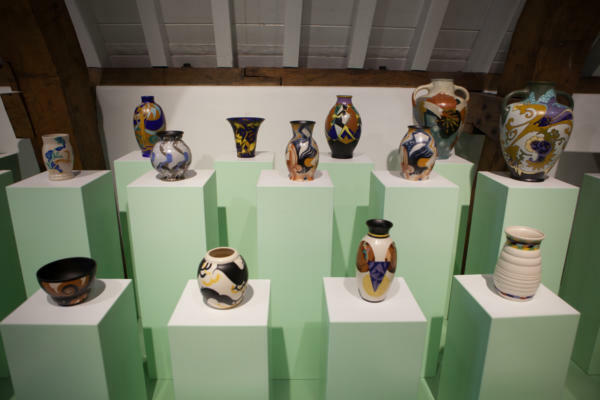 You can also enjoy the famous Gouda pottery, also known as Gouds plateel.